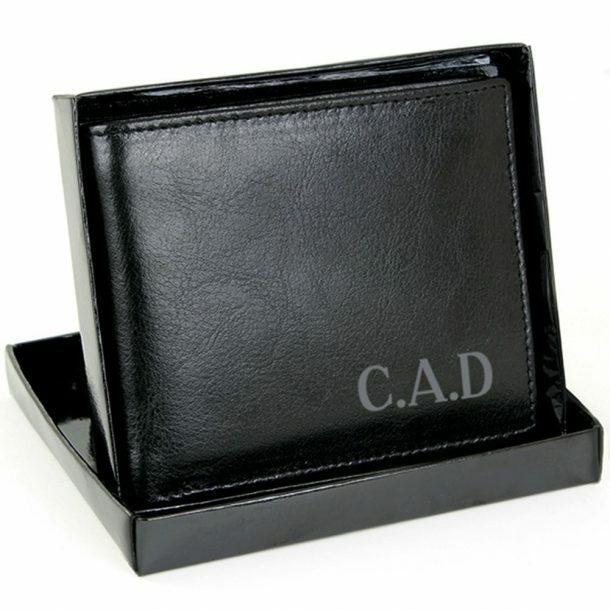 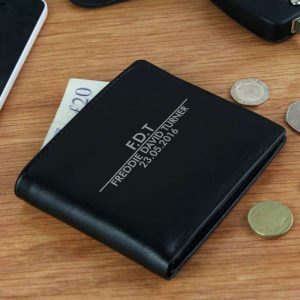 Make sure he carries his money in this stylish Personalised Initial Black Leather Wallet. 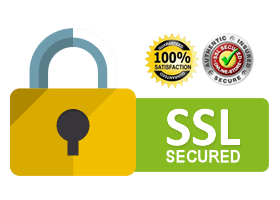 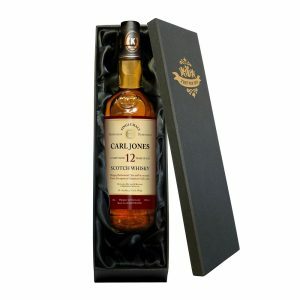 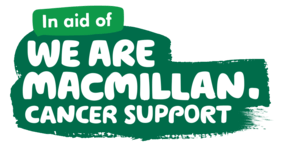 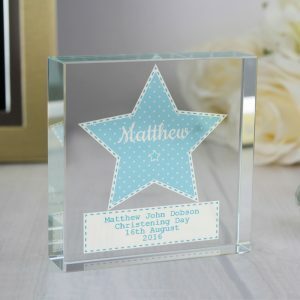 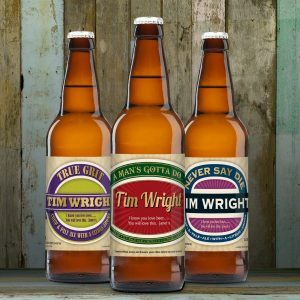 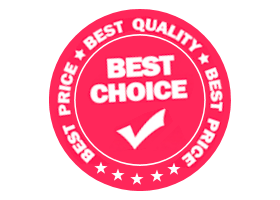 It is the ideal Christmas present, Birthday gift or Anniversary present for him, and is a personalised gift of quality. 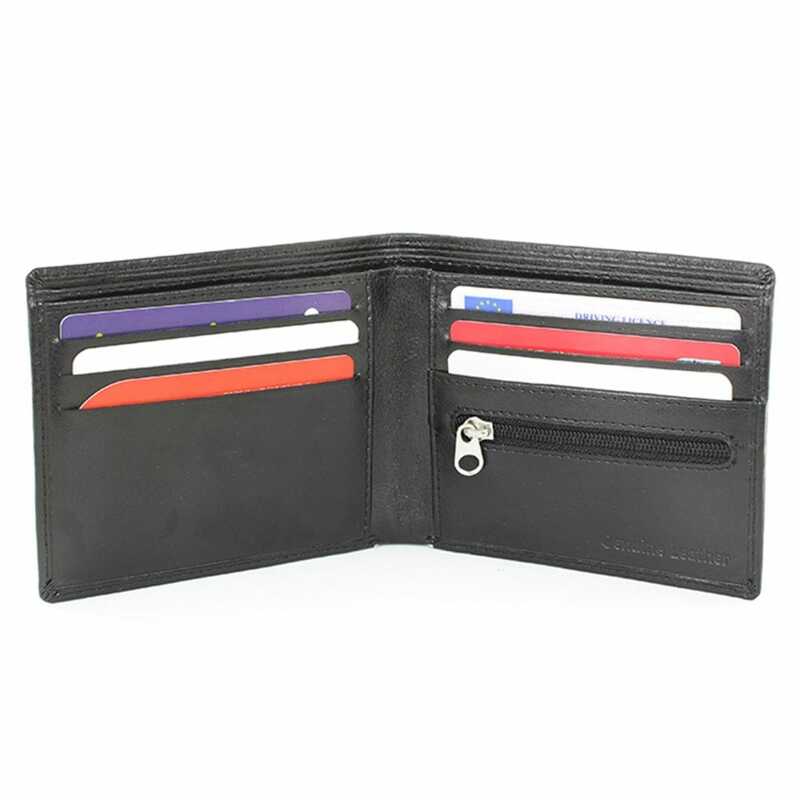 Made from genuine black leather, it includes a change holder, 6 card slots and a notes holder. 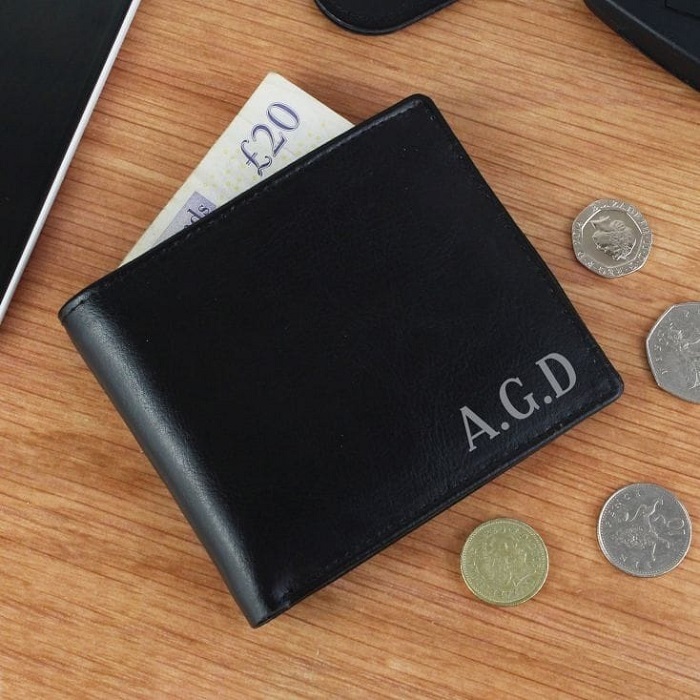 The front of the wallet can be personalised with his initials in a silver font, ensuring there is no mix ups in the household. 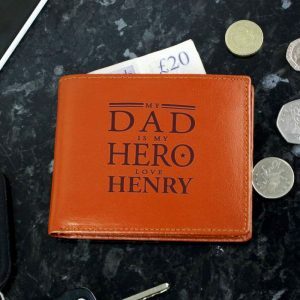 A smart way to keep cash and cards in order, and a personalised gift that every time they splash the cash they’ll remember you with!